This post is brought to you by Kandoo. I received product for review purposes only. All opinions are my own. My daughter is almost ready to start potty training. Not quite, but almost. I am so ready to get rid of the diapers! 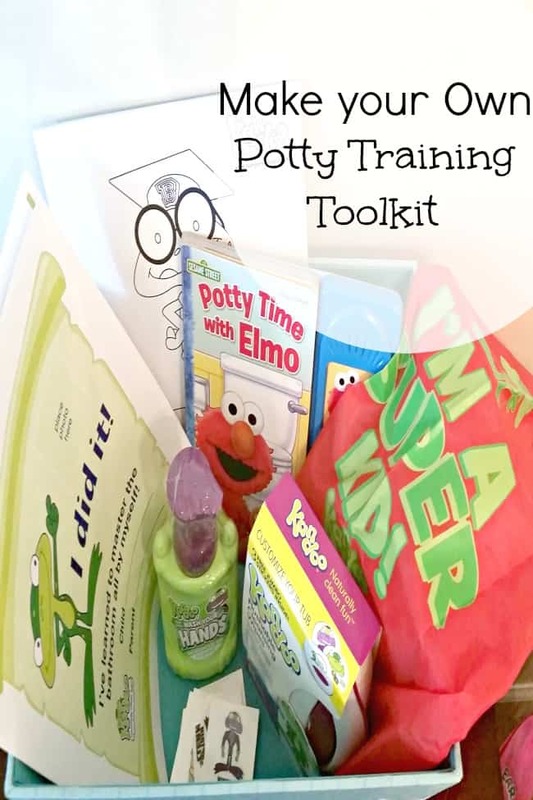 I thought it would be fun to make her a little potty training tool kit that would have everything she might need to start potty training, minus the actual potty :). 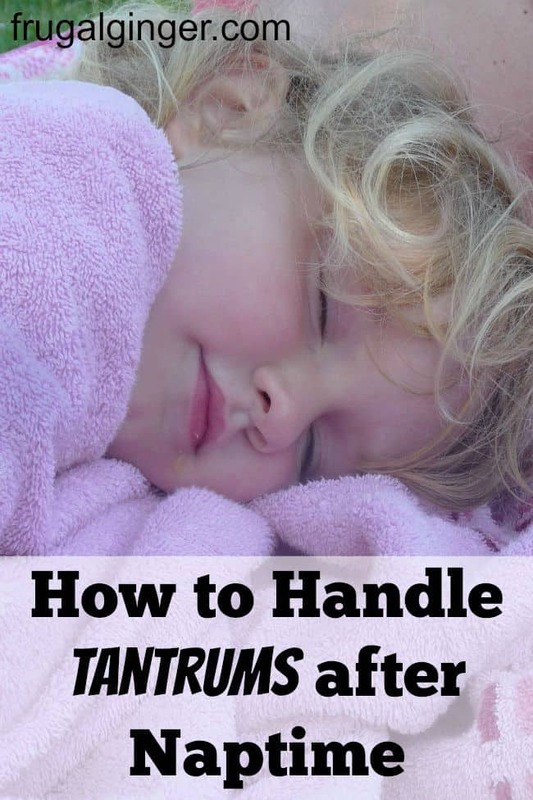 My daughter is 20 months old now and she has started throwing tantrums after naptime. I don’t know why this has started but it is just another joy of parenthood, I guess. She does it every single time she wakes up from her nap but when she wakes up in the morning, she is happy as can be. I’ve looked online and apparently, this is pretty common but not something a lot of people warn you about.